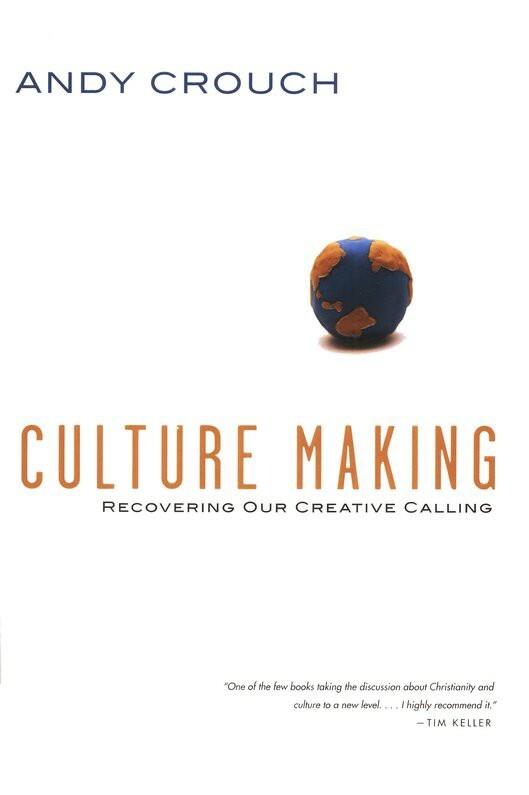 One of the many delights of Summer 2017 has been diving into Andy Crouch’s 2008 book “Culture Making: Recovering our Creative Calling”. In this highly ambitious and superbly written book, Crouch seeks to unpack what “culture” is, how culture changes, and lays out the rationale for why culture-making is deeply intrinsic to what it means to be human. In other words, there is a double meaning to the word make in this context. Culture is what humans make of the world (“make” in terms of how humans perceive and understand the world we live in) and is also what humans make of the world (“make” in the physical construction of goods/services as cultural artifacts and innovations). Yeah, it’s a pretty simple read…. Admittedly, I am not finished with the book yet, as my reading speed and efficiency is similar to that of the wagon seeking to ford the river on the Oregon Trail game we all loved growing up. With that being said, this is the type of book that even the most efficient of readers need to examine with a pen or highlighter in hand to even begin to fully grasp. As a rapper, this is a moment when I would drop the mic. As a teacher, this is when I would allow for some silence in the classroom to allow something so deep and important to martinate in the minds of students. As a thinker, this is when my mouth is hung wide open, potentially with drool coming out the side. Who knew that eating omelets could be so philosophically pleasing in addition to being so delicious? Even in the simplest and seemingly insignifcant cultural artifacts (I intend to think through this framework in relation to the Snuggie someday…), there are deep assumptions and ramifications for the world going forward. 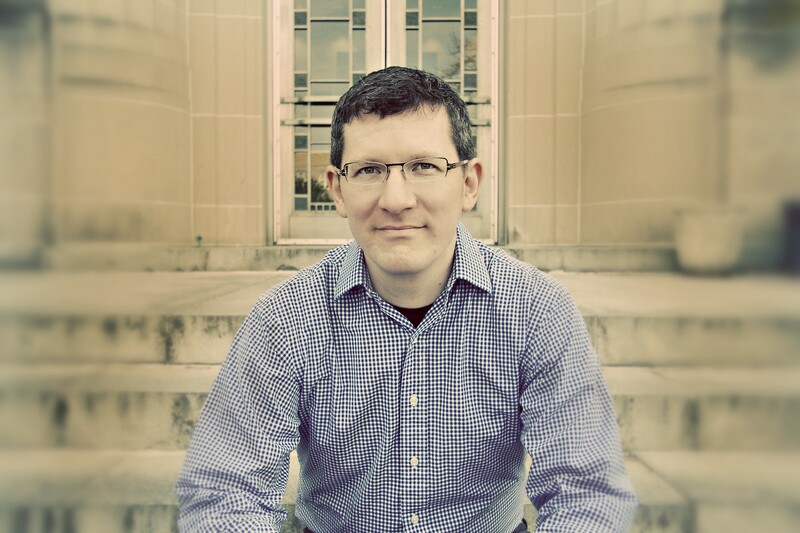 Indeed, various world-changing innovations (as well as more simple ones) are the design and plans of risk-taking individuals engaged in (as renowned economist Israel Kirzner would put it) the dyanmic process of entrepreneurial discovery. But culture itself (what we make of the world, in both senses of the word “make”), along with the assumptions about the world that were responsible for the birth of various cultural artifacts and the new possibilities/impossibilities they bring about, comes about in an emergent manner. Russ Roberts’ fantastic video, “It’s a Wonderful Loaf”, based on Russ’ poem about Emergent Order and the supply of bread in Paris. Of course, the implications of this idea are too numerous (Role of Gov’t in a free society, limits on freedom, etc.) to be fleshed out in this brief post (Read Russ Roberts’ wonderful article on Emergent Order for further analysis), but at least this much seems clear; a high degree of freedom for human beings to dream and push the horizons of “possibility and impossiblity” is a prerequisite in society if we desire to see dynamic cultural change over time, with it the blessings of higher living standards (particularly for those worst off in the world), and new ladders of opportunity that come into existence based off of new innovations and ideas. It is my desire that my students and generations to come after them have more opportunities than I could possibly dream of, including occupations that no mind in 2017 could possibly conceive of. In this way, culture advances on in a dynamic and positive manner. This is not to ignore the short-term pain that results in the lives of some whose jobs/skills become obsolete due to economic dynamism and globalization, but we simply cannot “have our cake and eat it too” in this way. If we desire a thriving economy, we must be open to cultural change and the ways it pushes the horizons of possibility and impossibility.